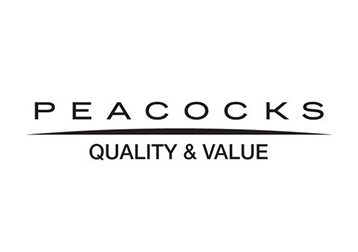 Peacocks are one of Britain’s hottest value fashion chains. The secret of our success is the ability to react quickly to fashion trends while keeping the price low. We are forever changing our styles, with around 30-50 new lines arriving in our stores each week. Our Blackpool store stocks fashion for both women and men, and also our amazing new Jane Norman range.